Kourtney Kardashian: Did She Reject Scott Disick's Marriage Proposal? 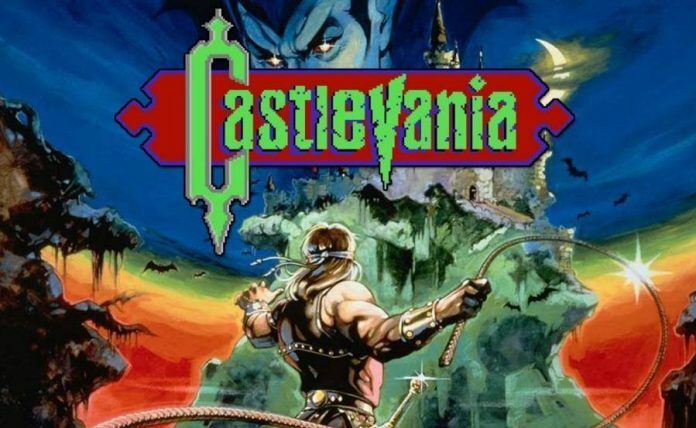 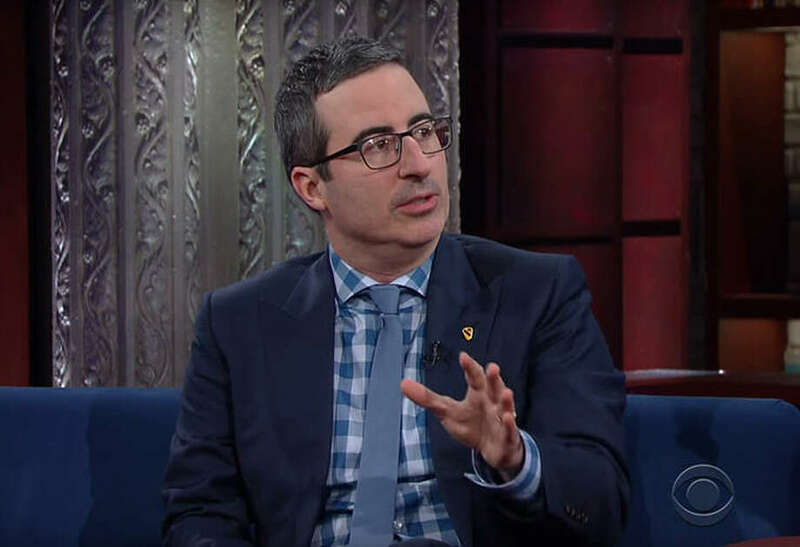 John Oliver To Colbert: Steve Bannon "A Terrifying Individual"
Adi Shankar's Castlevania Series Coming to Netflix! Ranveer and Alia pair up AGAIN!